A new direction of development for the Coswick Parquet Factory is manufacturing products using thermo-wood. We are planning to develop a wide range of products, both for interior decoration and for outdoor use. 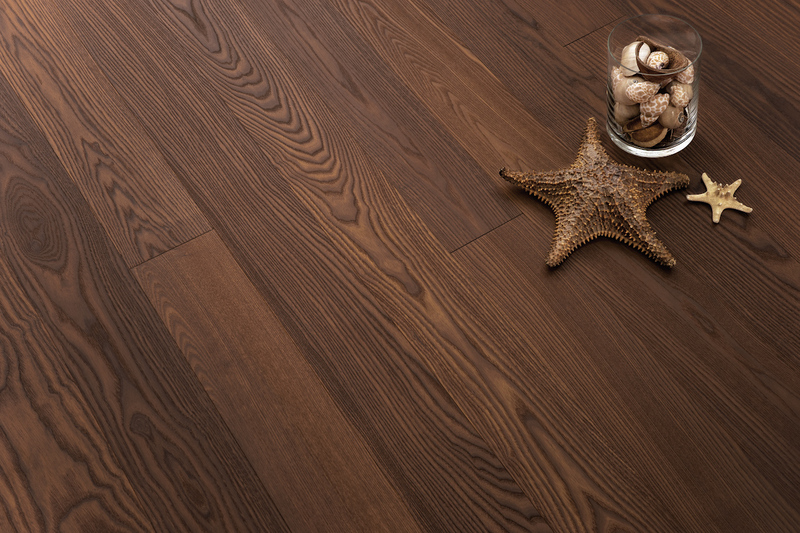 The first collection of thermo-wood parquet is already available for sale in dealerships. 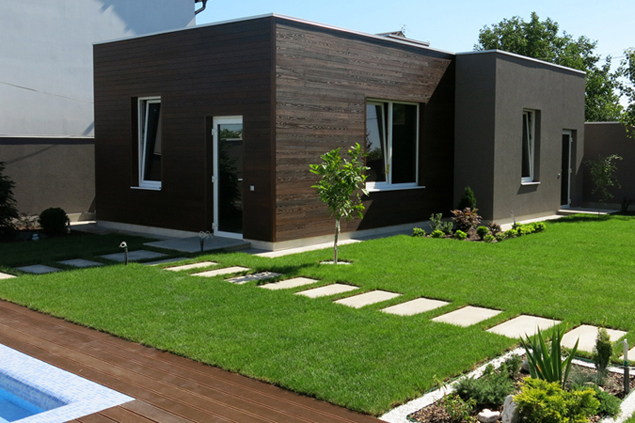 Soon we will start mass production of terrace and facade thermo-boards. 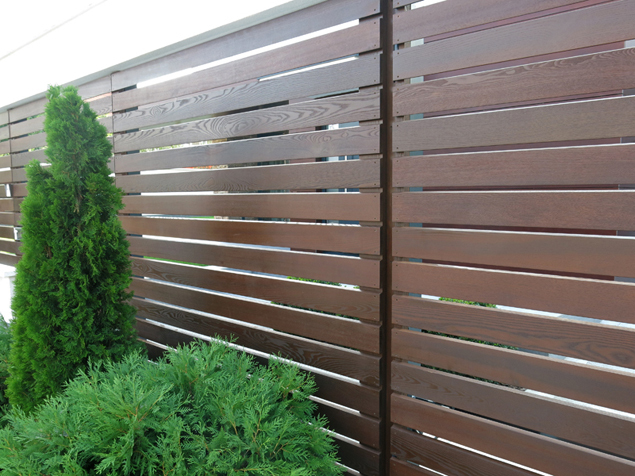 Technology for the heat treatment of wood has been known for a long time. However, the recent development of industrial technologies for thermo-modification has resulted in creating materials with consistently high consumer qualities. 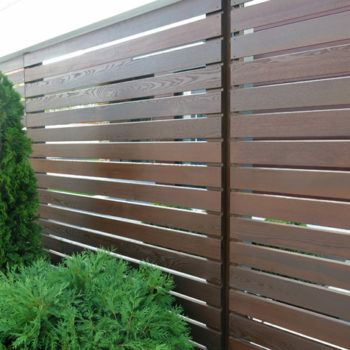 European environmental restrictions, which tightened rules for bio security of wooden products, promoted the development of thermo-modification of wood. The replacement of chemical processing of wood by heat treatment, is a rare case when Murphy’s Law was defeated, and the solution to the problem has not led to any new, more complex problems. 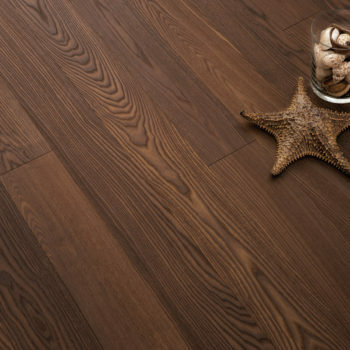 Actually, the opposite has been the case – it was found that heat treatment, besides being biological stable, can give the wood a new aesthetic quality (noble coloring, improved surface quality) and stability (even when used outdoors), while radically improving durability. For the thermo-modification process, the Coswick Company uses oak and ash wood, thermo-treated with the help of one of the most balanced technologies, ensuring the optimal preservation of natural strength qualities, while completely removing substances that act as nutrients for microorganisms. 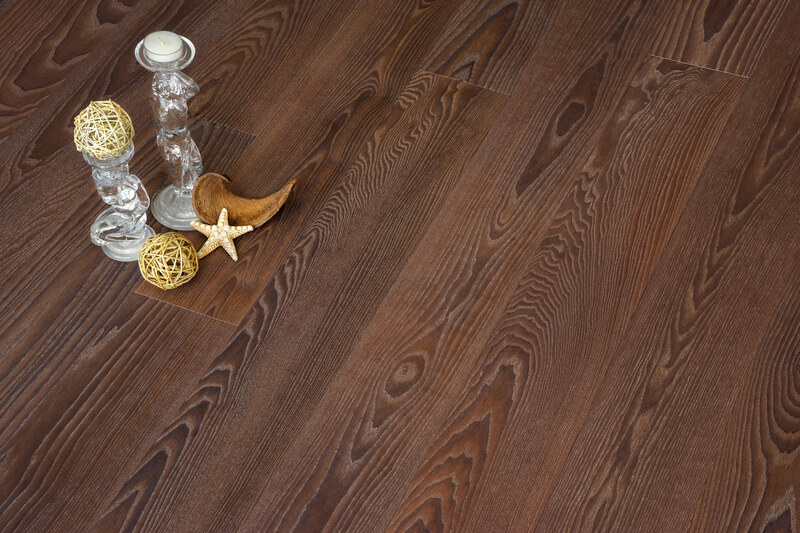 Coswick Thermo-wood has an intense dark-honey Thermo-wood with a well discernible texture. Products made from such wood will remain a great decoration for your home or garden for a hundred years or more, while being an ecologically friendly material as well. As usual, the Coswick Company will be offering ready-made solutions that guarantee customers high quality at reasonable prices. 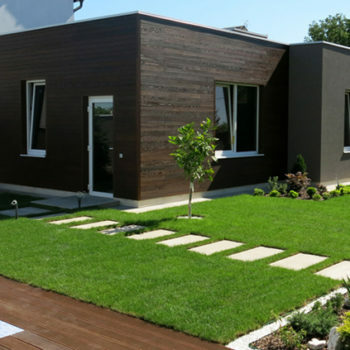 For example, the Coswick Terrace and Facade Board will be delivered already covered with special weather-resistant oil, with UV filters and a mounting system that allows quick and reliable installation. At the moment, besides the parquet, we are planning to produce two profiles of our terrace boards, to ensure anti-slip properties and the disposal of water, and three different profiles of facade boards – planks and two types of lining. 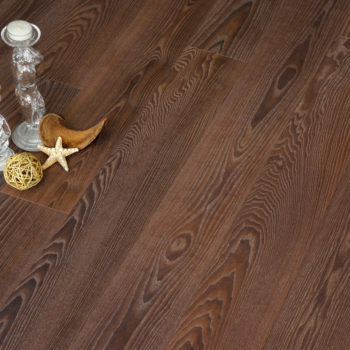 Coswick specialists are working as fast as possible to provide you with whole range of products made from thermo-wood – an eco-friendly and durable material.